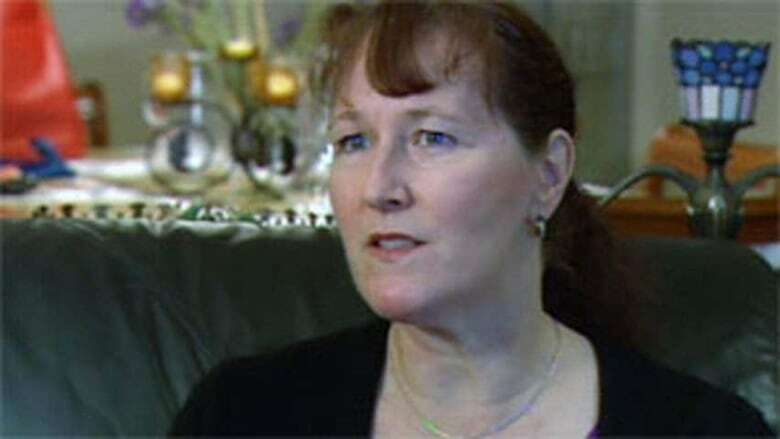 The woman who led the effort to sue the federal government over sexual harassment and discrimination in the RCMP is speaking out about federal leaders ongoing failure to fix the police force. The woman who led the fight to sue the federal government over sexual harassment and discrimination in the RCMP is speaking out about federal leaders' ongoing failure to fix problems within the force. 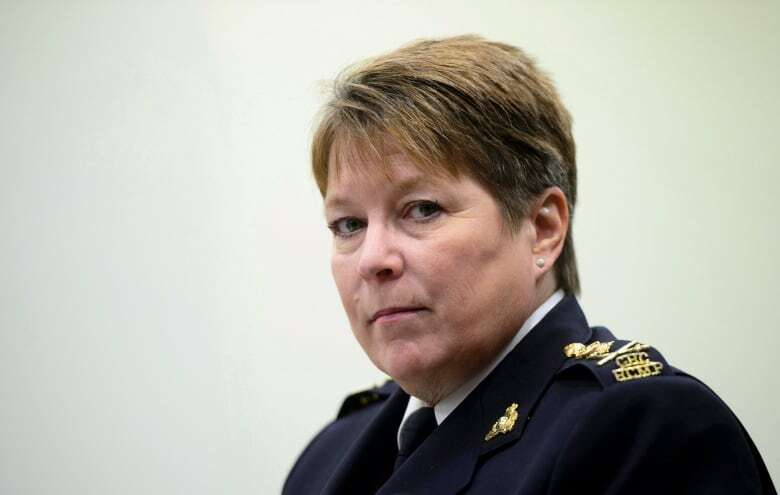 Following the suicide death of RCMP colleague Krista Carle, former constable Janet Merlo says she is "gutted" by the lack of action to reform the force. Merlo says Carle's sister confirmed her colleague's death. "I just totally broke down. Nobody saw it coming. We all reached out and talked to each other when we had a bad day and nobody saw it coming," Merlo told CBC News in an interview Thursday. Merlo is concerned that other former and current members of the RCMP may also take their own lives. "It's becoming more and more of an issue and that's part of why I now feel anger, because I think, 'How many more people have to do this? How many more people have to die?' It's just so frustrating." CBC News received a copy of the letter Merlo has written to Minister of Public Safety and Emergency Preparedness Ralph Goodale. She also addresses Prime Minister Justin Trudeau and RCMP Commissioner Brenda Lucki in the letter. "Shame on all of you. This lawsuit did not end for me in 2016. It continues to this day and your lack of action is nothing more than criminal negligence on your part," she said. In the letter, dated July 17, 2018, Merlo has strong words for Goodale. "I reached out to you last week, days after my friend and troop-mate Krista Carle took her life in B.C. I was totally gutted by the news and reached out to you in the hope that you would finally step up and take some action in the problems that are continuing to go on in the force." "After hugging me at the formal national apology in 2016, you promised change. Nothing has happened and I wrote you in frustration after Krista's death asking you to take action. You didn't even have the integrity to write me back. All I got was a message from your clerk thanking me for voicing my concerns and assuring me that they would be passed on to those that matter." Merlo is also critical of the prime minister. "Mr Trudeau, you call yourself a feminist? Really? While all of this is going on on your watch? Shame on you too." Merlo goes on to respond to Commissioner Brenda Lucki's public statement that the RCMP is "not broken." "Brenda Lucki said the RCMP isn't broken and I'm wondering how you can pay out over $100 million in a class action lawsuit and be facing another for well over a billion dollars for careers and wages lost, if there isn't a problem. "I hear from women and men on the brink of suicide and I'm wondering how many people need to die before you get the message that the RCMP is horribly broken." Merlo said she recently received a devastating voice message from a female police officer. "The message I received, it was chilling and heartbreaking. It was from a female police officer telling me that after years of fighting the system, she has lost everything. She is destitute. Lost her family and home and the only thing left for her is death. She told me that she will be the next Krista," she wrote. "When will this end? Why didn't you have the integrity to even message me back after the death of my friend? Why is there another woman out there tonight contemplating death after losing everything?" Merlo says she will continue to speak out publicly with her concerns about the police force. "I will not be silent until I can go a day or a week without hearing from someone who is living in this hell. Krista's suicide and her life must have meaning. Her fight must continue and if that means exposing the force for all they are doing, illegal and otherwise, then that is my plan." Merlo says she will continue to push for change with regular social media posts. "Every day I'm going to ask Mr. Trudeau and Mr. Goodale and Ms. Lucki a question. And my question today is, have you ever gone to work and had your supervisor grab you, put you in a headlock, pull their loaded handgun, put it to your skull and ask you to beg for your life, while all your male colleagues laughed and think it's a joke?" she said. "So until they start doing something, I will post daily and let the Canadian public know what we've heard in these women's statements and lived experiences over the last few years."